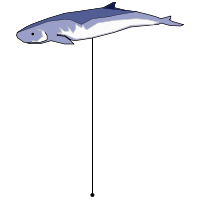 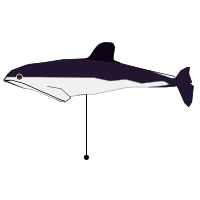 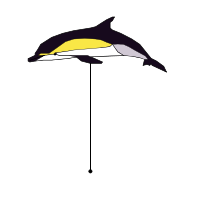 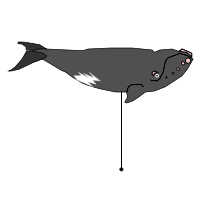 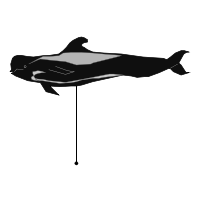 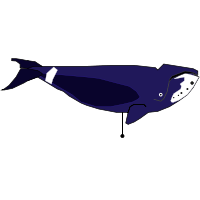 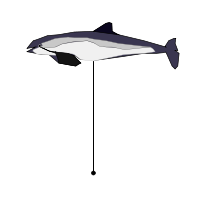 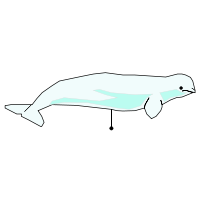 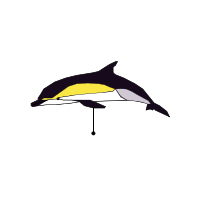 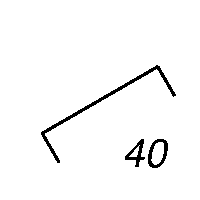 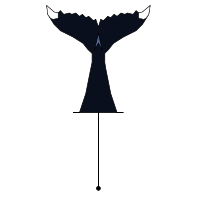 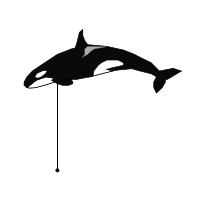 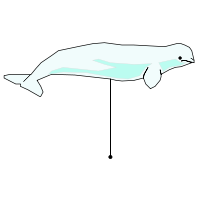 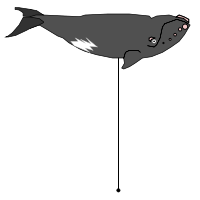 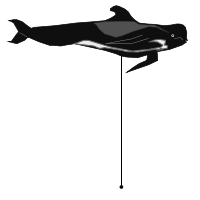 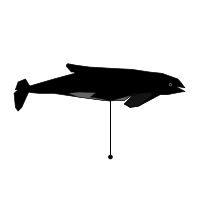 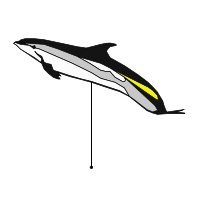 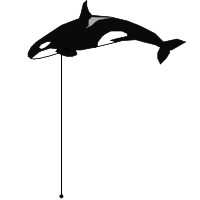 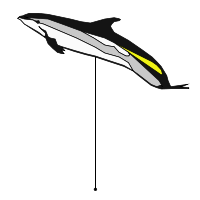 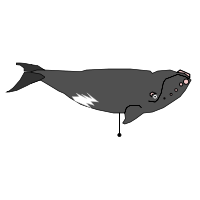 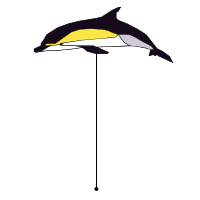 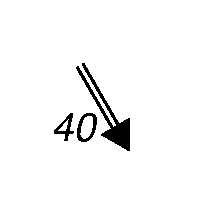 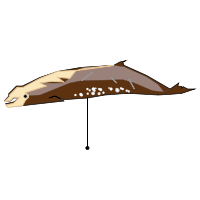 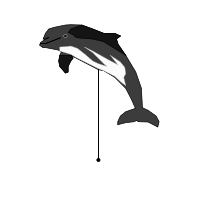 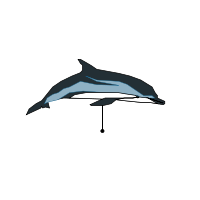 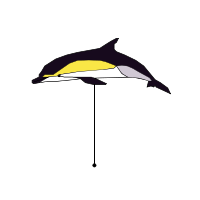 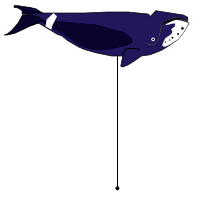 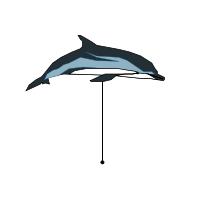 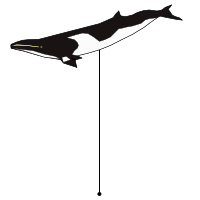 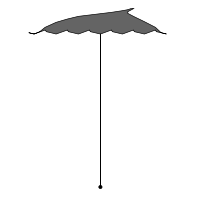 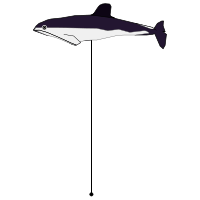 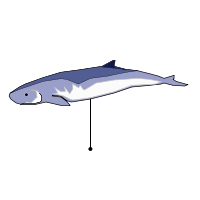 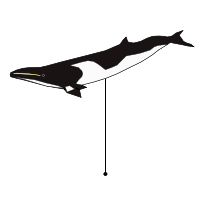 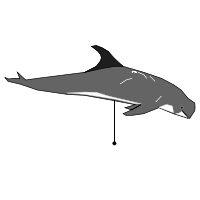 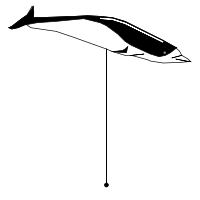 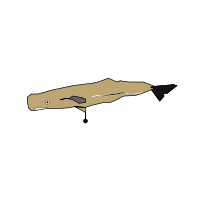 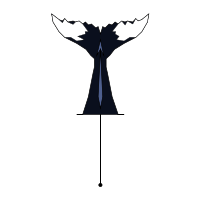 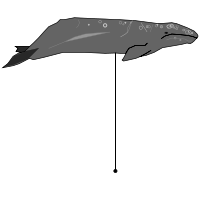 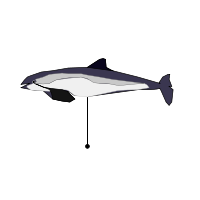 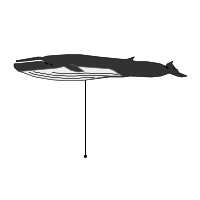 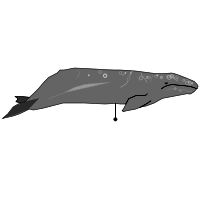 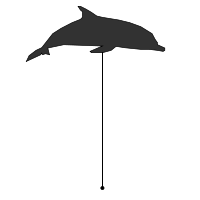 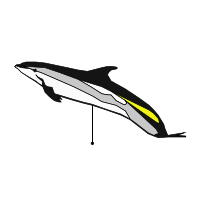 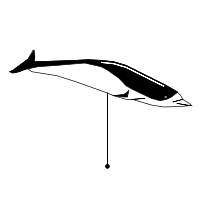 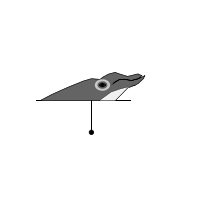 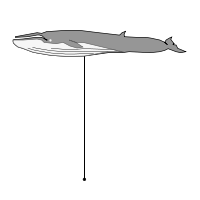 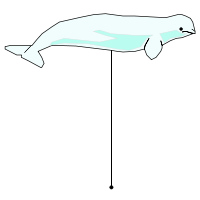 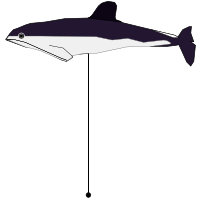 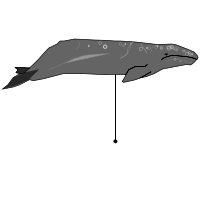 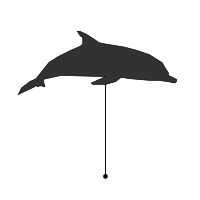 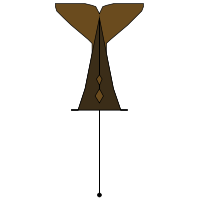 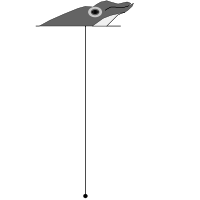 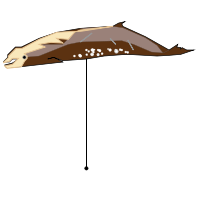 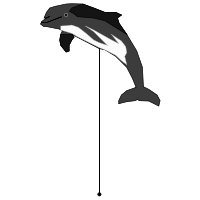 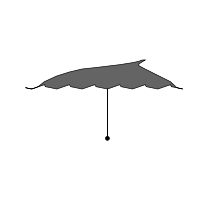 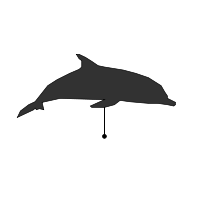 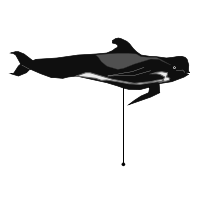 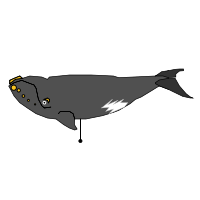 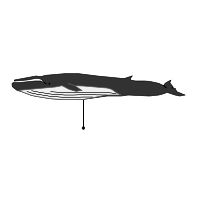 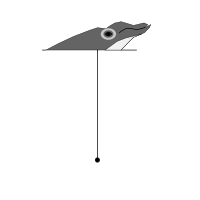 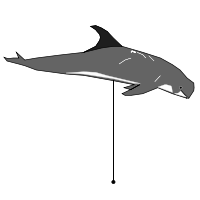 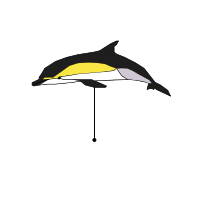 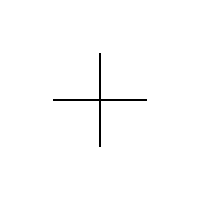 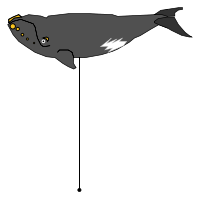 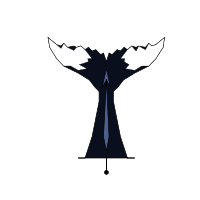 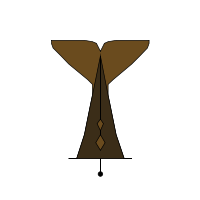 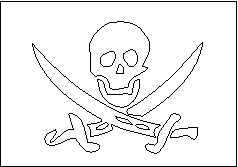 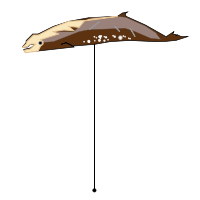 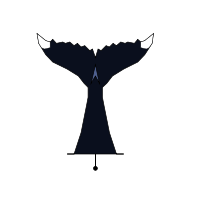 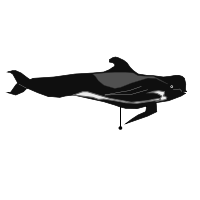 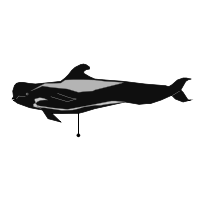 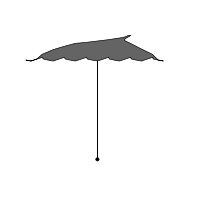 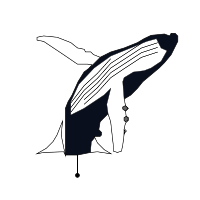 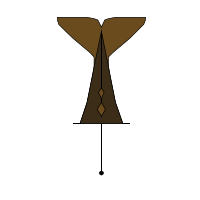 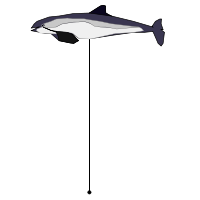 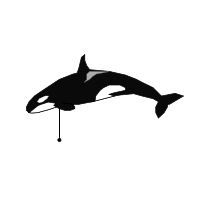 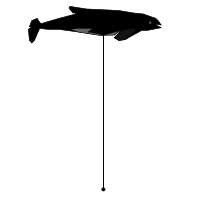 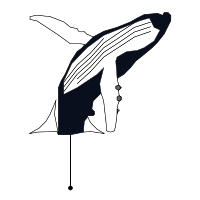 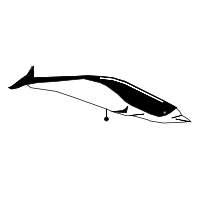 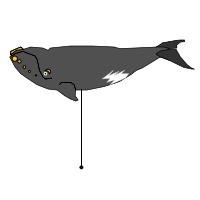 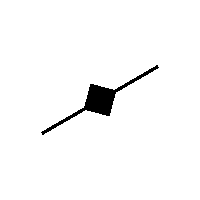 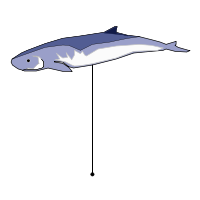 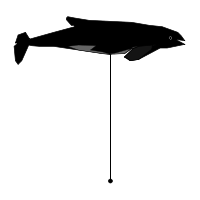 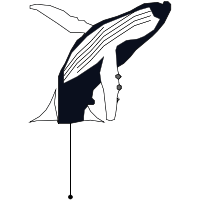 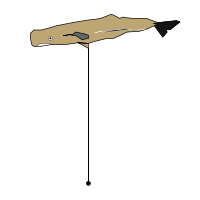 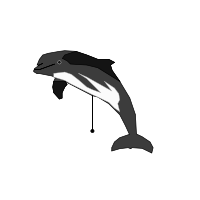 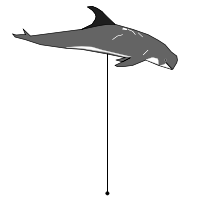 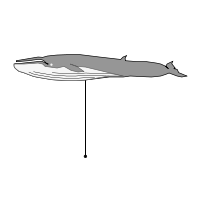 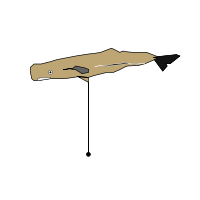 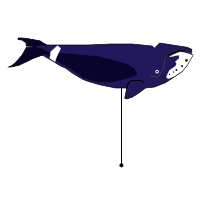 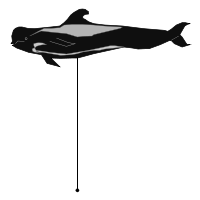 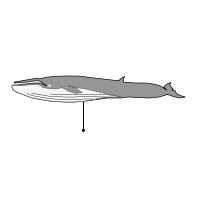 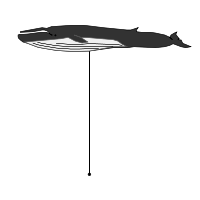 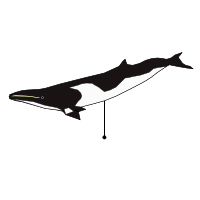 These are symbols used to illustrate sightings of whales. 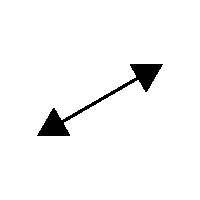 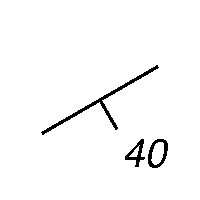 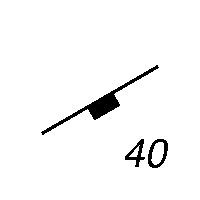 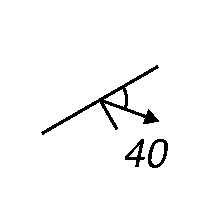 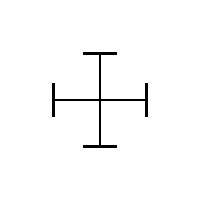 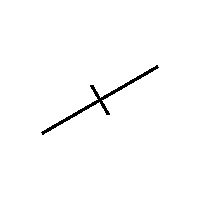 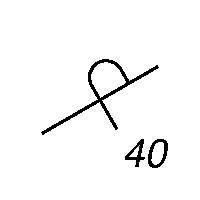 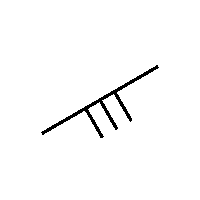 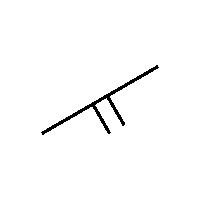 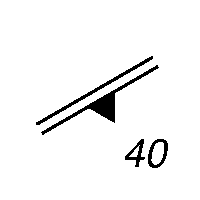 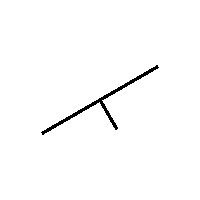 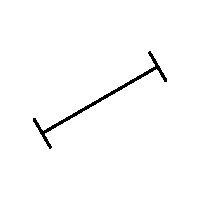 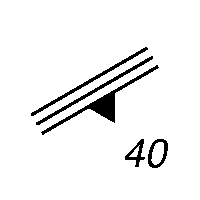 These are symbols used in structural geology. These are general-purpose symbols you may find useful.